Can Chatbots Perform Government Services Better Than Humans? Chatbots are excellent at performing well-defined, repetitive, and tedious tasks that require simple user input. 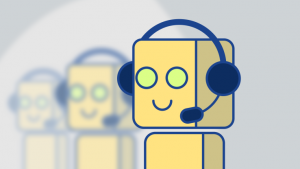 In fact, chatbots are so good at these tasks, they can perform them better than humans can! Here are 4 government services that chatbots can perform better than humans right now.